Preparing students for the Primary Years Program Exhibition, a self directed and collaborative culminating project, has been a rewarding challenge this year. In a sense, I’ve been thinking of the entire school as a long term project with the Exhibition being the ‘deliverable’ product. 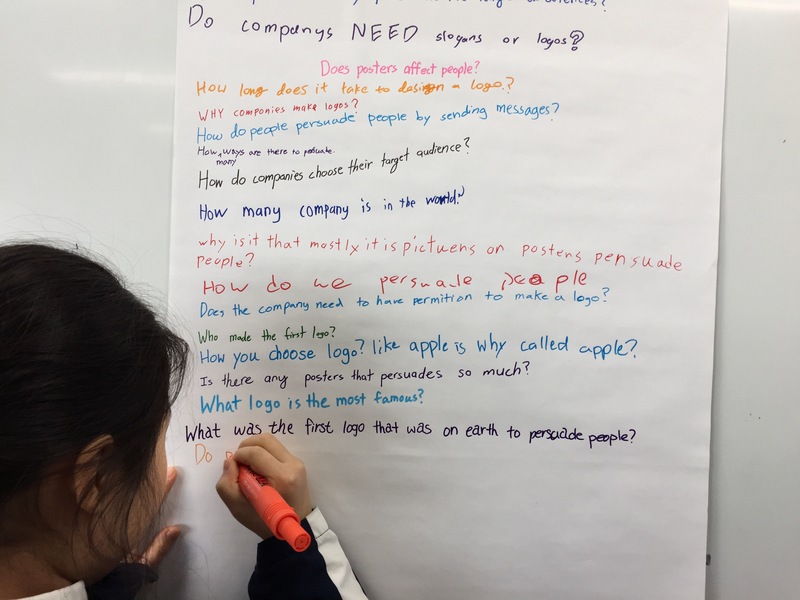 The process of developing capacities and competencies in my students has led to analysis and evaluation of Transdisciplinary Skills in the PYP. I like the list of skills and the categories into which they are organized (thinking, social, research, self management, communication), and I have been developing a model for composite skills. These are skills that require fluency in other fundamental skills and attitudes. The first composite skill I conceived at the end of the last school year was Conversation. 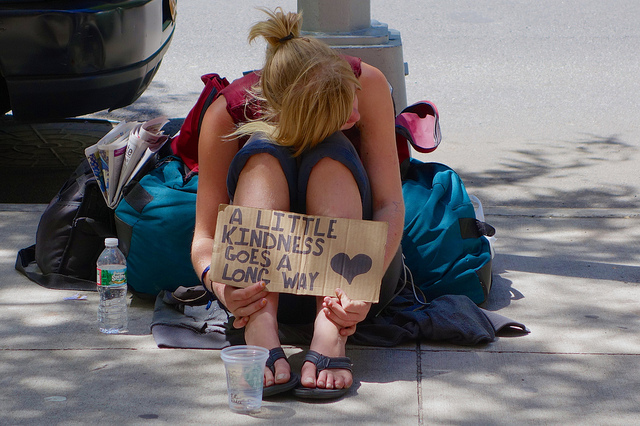 My reasoning was that conversation requires a combination of the Listening and Speaking communication skills together with the attitude of Empathy. During the year, I have introduced a few other composite skills to our classroom toolbox, and am now in the process of organizing and codifying them in the MindMup below. If you would like to collaborate, the Composite skills mind map is shared via Google Drive. Use MindMup to open it and get started. One year ago, I started a Maker Club at my school as part of our after school program. 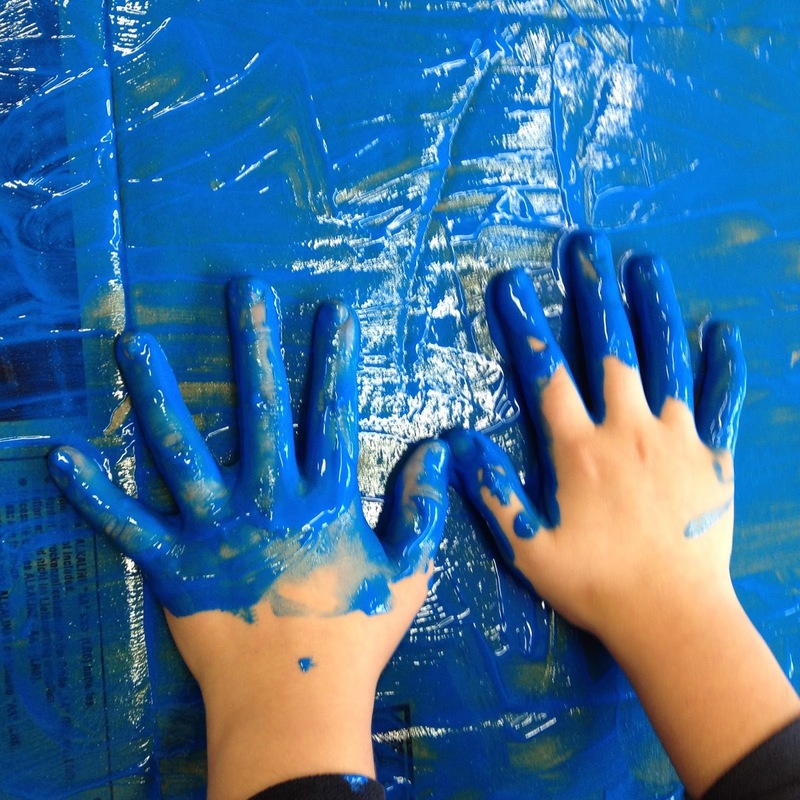 While maker spaces for older learners generally focus on robotics and digital creation, I believe that an elementary maker experience should start from concrete, physical creation. 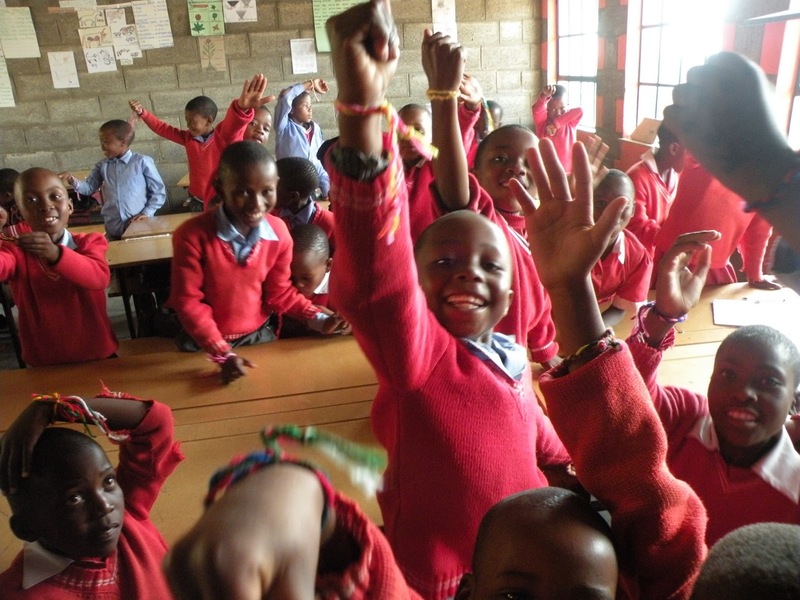 Most of our materials were donated by families, but we also frequently raid the school art supplies. Based on my participation in the Learning Creative Learning MOOC in 2013, the initial guiding principles for our Maker Club were Independence and Social Creativity. It’s critical that Maker Club have no assignments. The only requirement is to always be ‘making’. Imagining, researching, designing, sharing, and reflecting are all parts of the making process. A Maker Faire often includes digital production, as well as arts and crafts, engineering and construction, cooking, scientific experiments and demonstrations, and the visual and performing arts. There are no artificial limits. For the first few meetings, there was a refrain of ‘What should I make?’, ‘What do you want to make?’. This dialog is indicative of empowerment. As young makers realize that they are in control of their learning in their maker space, their creativity is ignited. In a sense, this is what makes a maker space. Of course, maker tools and materials are important, but most important is fostering an environment in which everyone feels safe to experiment and create. Every maker must be encouraged to try anything, and indeed, ‘makes’ that fail are not failures at all. Failures are courageous learning experiences and opportunities to safely practice a growth mindset. Social Creativity is the notion that creativity is a social activity. Innovation by adapting existing ideas, sharing, cooperating, and collaborating respects the idea that creation is an act of communication. Every week, we update a Maker Club Projects spreadsheet that both serves to document our activities and as an archive to inspire innovation and collaboration. The framework for assessment in our Maker Club is from The Tinkering Studio’s Design, Make, Play and consists of the the criteria of Engagement, Intentionality, Innovation, and Solidarity. This rubric emphasizes process over product and social interaction over individual achievement. These principles guide me in my role as facilitator in coaching young makers. The most recent iteration of the Learning Creative Learning MOOC introduced the ‘4 Ps’ of play, passion, projects, and peers. Mitchell Resnick also introduced the Creative Learning Spiral, which became the inquiry model for our Maker Club. This model is exceptionally effect for maintaining makers’ momentum. Please enjoy these photos of various works in progress. All photos by Bart Miller (CC BY 4.0). One ambitious maker, inspired by a Maker Faire video, attempted to convert her bicycle into a cupcake. The project proved to be too complex for the scope of our once per week club, but she did manage to complete a ‘cherry on top’ helmet. 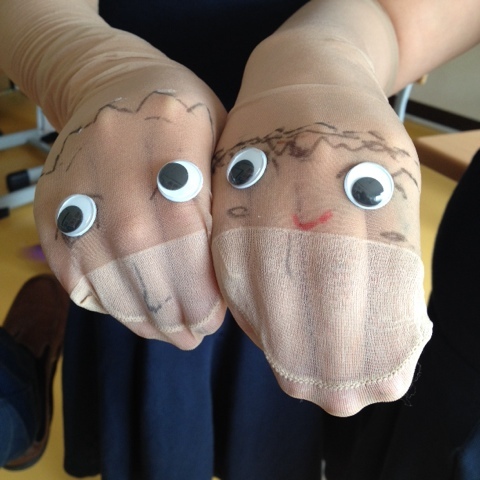 A pair of makers surprised me with an impromptu hand puppet show! One of my favorite makes was this mixed media artwork. 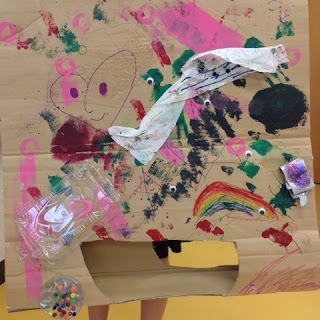 I noticed a maker with a large piece of cardboard and a pile of assorted materials. That’s precisely the spirit I love to see in a maker space, and is a glowing example of creative learning in action. 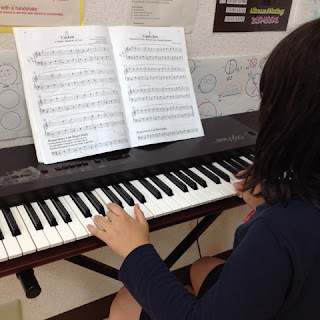 Yes, it is very ok to make music in Maker Club. Often, younger makers start with a familiar project, like making a greeting card. The exciting thing is the freedom with which they innovate and iterate. 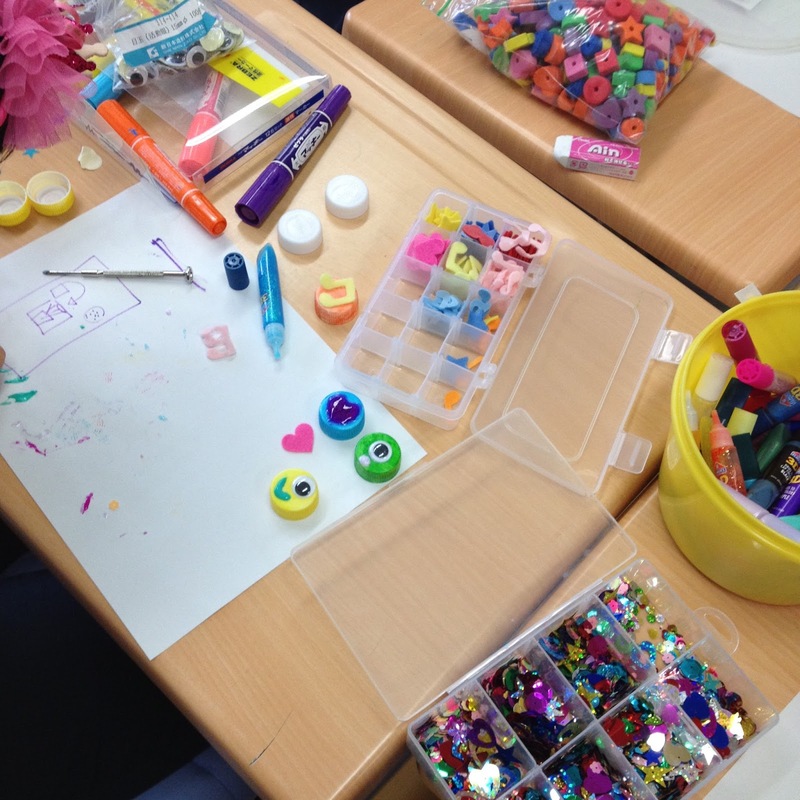 Arts and crafts lessons tend to be more structured, which is of course very effective for developing a particular skill. In Maker Club, we emphasize creativity over specific skill development. 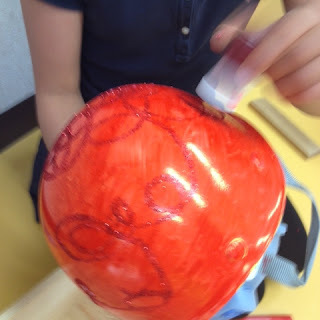 One of the older makers inspired some first graders to decorate plastic bottle caps. Learning from each other and innovating each others’ ideas is an element of social creativity that comes alive in a maker space. 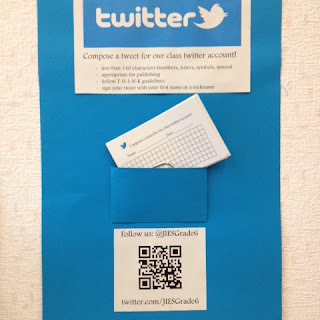 The classroom computers have quick links to various digital maker sites such as Scratch, DIY, and The Hour of Code. 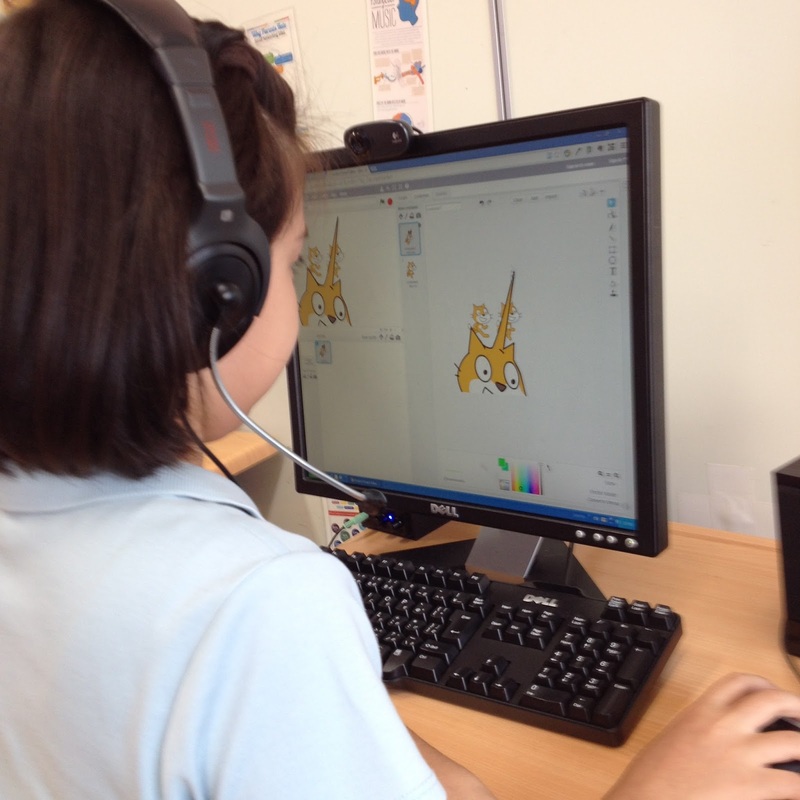 Yet another exciting development is makers using our club time to create for projects in their ‘regular’ class. Blurring the boundaries between learning in different settings is one of my driving goals as an educator. 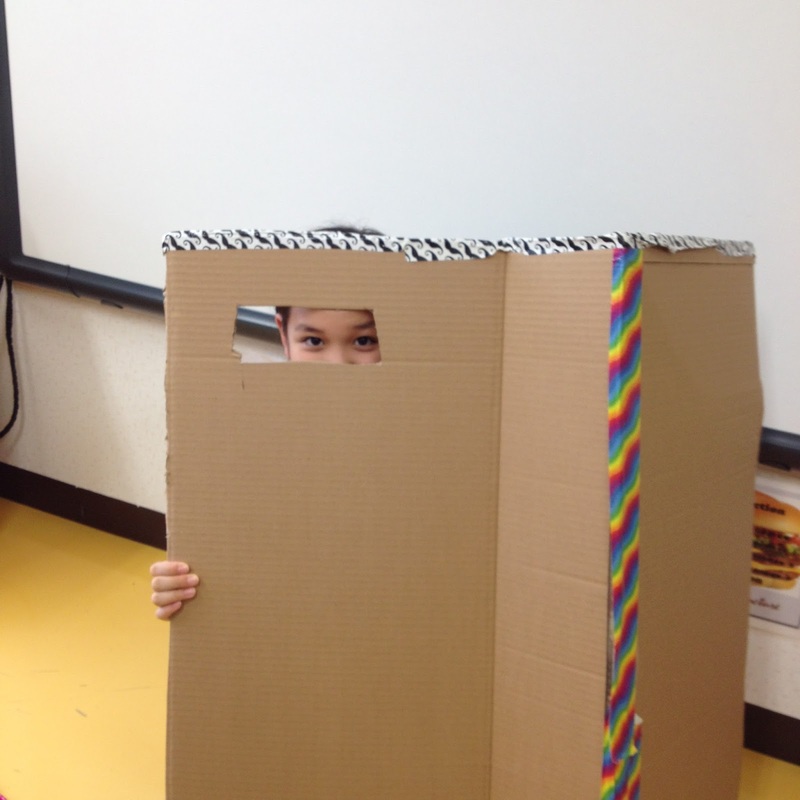 In the photo above, a maker begins work on a robot ticket booth for a classroom carnival. If they start building cardboard ‘robots’, it’s not a huge leap to consider adding mechanical joints, gears, or motors! 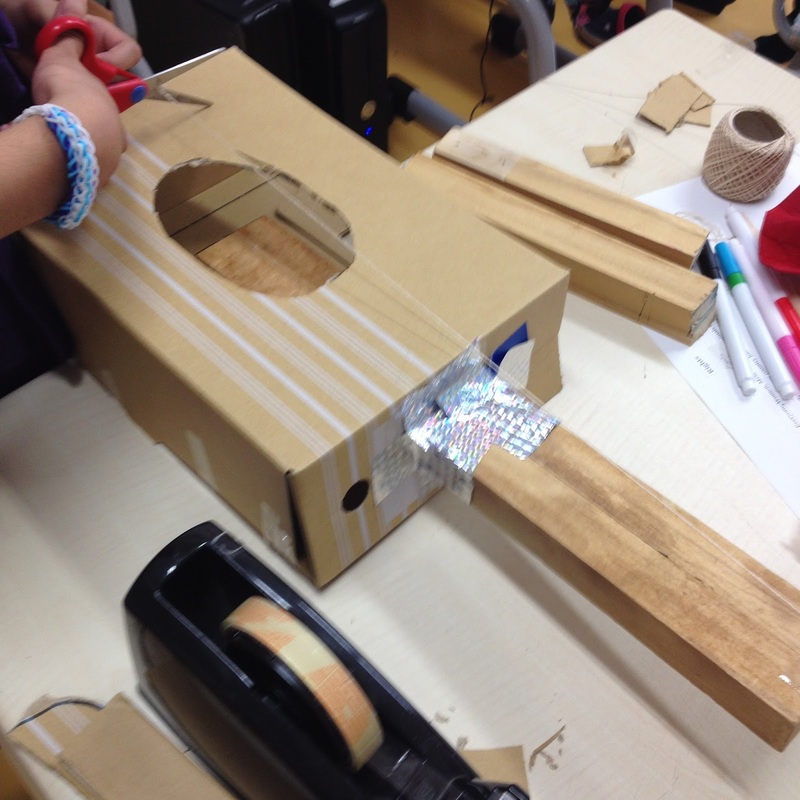 Our Maker Club achieved a new level of complexity when a new member resolved to build a guitar. I was hoping that they would inquire into how to make it playable, but they were satisfied with it as is. Making is messy. That’s part of what makes it fun and what makes the learning that happens in a maker space so authentic and deep. I’ve learned the hard way how important it is to have rather strict clean up procedures. 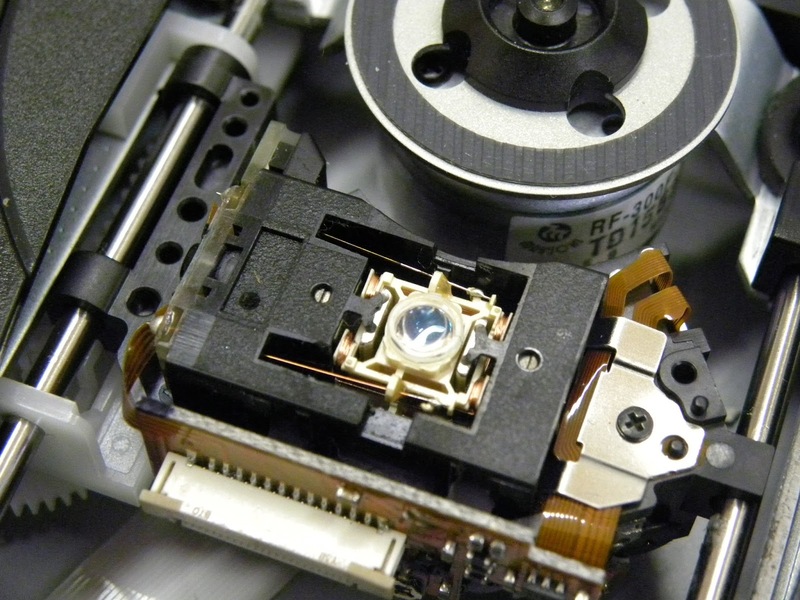 One rather reluctant maker jumped at the chance to dissect a donated broken DVD player. I suggested to use our camera to take ‘macro’ photos of the innards, and the result was an interesting blend of art and technology. Happily, by adhering to the principles of independence and social creativity, a tremendous amount of positive momentum has accumulated. Some makers have come and gone, choosing other options for their after school program. But some have caught maker fever. They need Maker Club. Don’t ask to ‘use this’ or ‘make that’. Constructed understanding reflected in classwork. All we need is space, time, and stuff.